Stipsicz-Hussars » 5 British pinned on the bridge. Explosives in position. 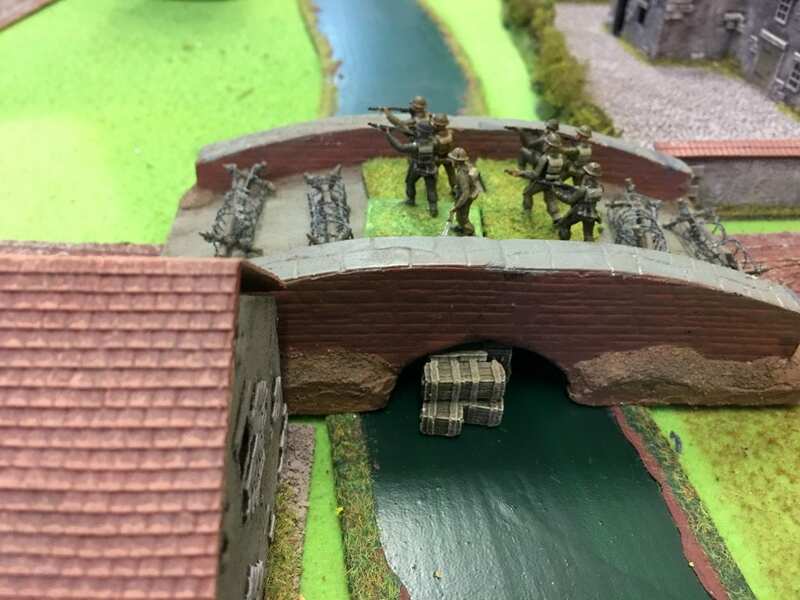 IABSM SEA LION (1) THE FIGHT FOR THE MILITARY CANAL → 5 British pinned on the bridge. Explosives in position.